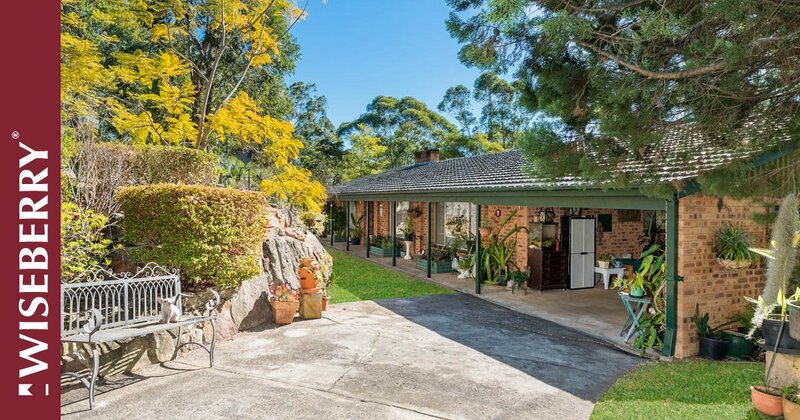 Wiseberry is proud to present this perfectly positioned, secluded home, situated in a peaceful cul-de-sac on one of the most sought after streets in Dural and boasting a wide frontage which is perfect for a second dwelling (STCA). 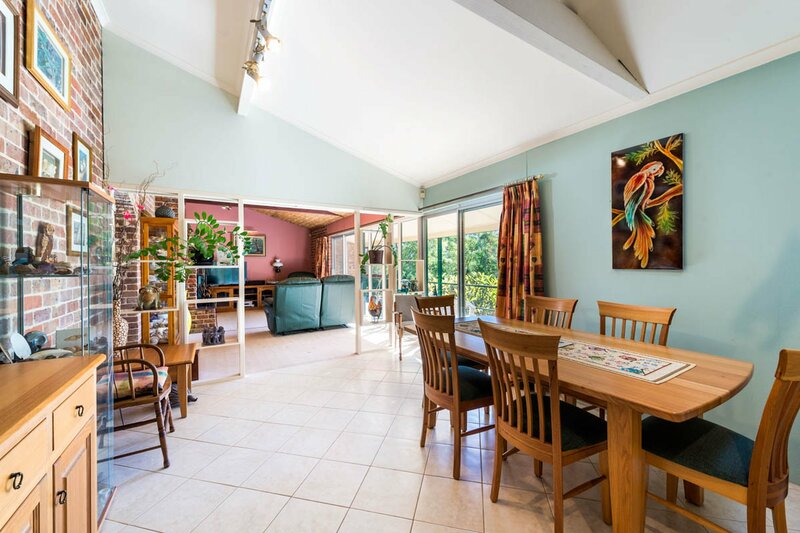 Enjoy relaxing on your sun drenched balcony whilst listening and watching the beautiful native birds frolic in their bush playground, or snuggle up in front of your cozy fireplace whilst still observing the serene bush outlook. With three generously proportioned bedrooms upstairs, and a fourth bedroom/teenage retreat downstairs, this home is perfect for the growing family with prestigious schools just around the corner and the local shopping centre no more than five minutes away. 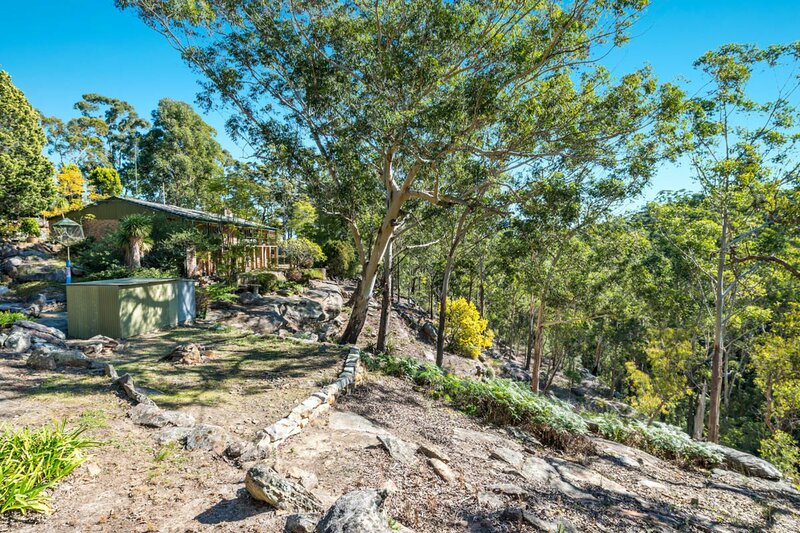 The current residence offers plenty of potential to add an extension, or you may decide to build your dream home on a magnificent bush back drop with only the sounds of your own piece of nature to enjoy. 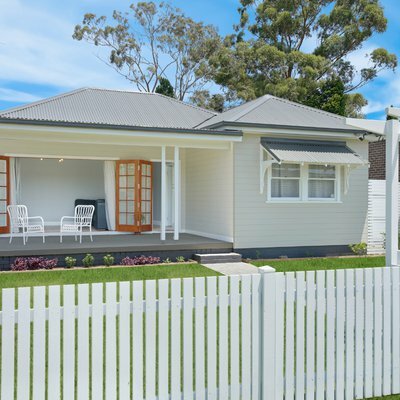 The wide street frontage provides ease of access, with a second driveway entrance leading directly to one of the two gardens sheds located on the property. 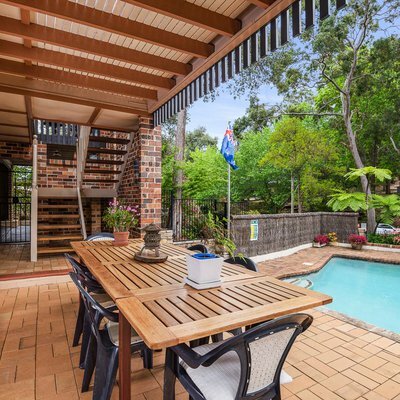 This beautiful home will definitely not last long, so contact Scott Matthews today before you miss out. 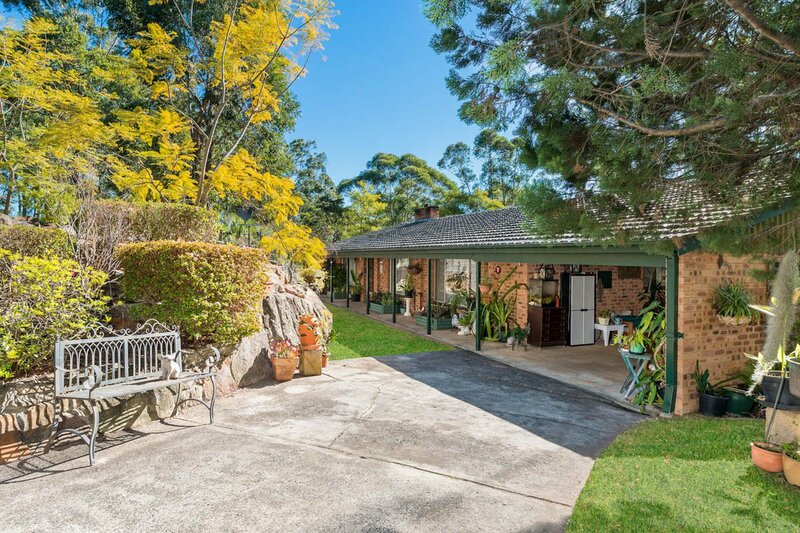 Ask Scott Matthews Rouse Hill about 29 Sagars Road. 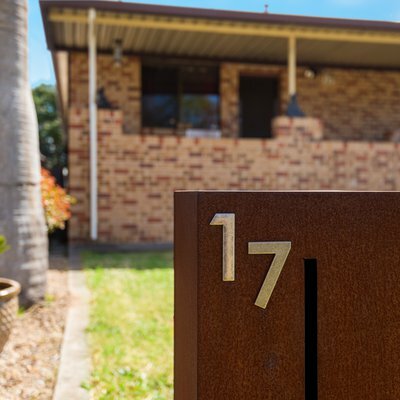 Send your friend an email about 29 Sagars Road.